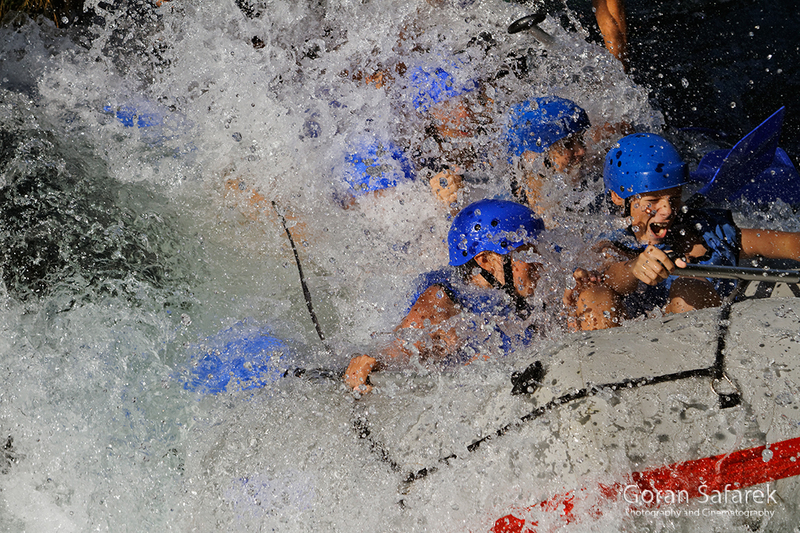 Difficulty grading of whitewater rafting - World Rivers Become a Patron! Rapids are categorized in classes, generally running from I to VI.While class I rapids are easy to navigate and require little maneuvering, class VI rapids pose threat to life with little or no chance for rescue. 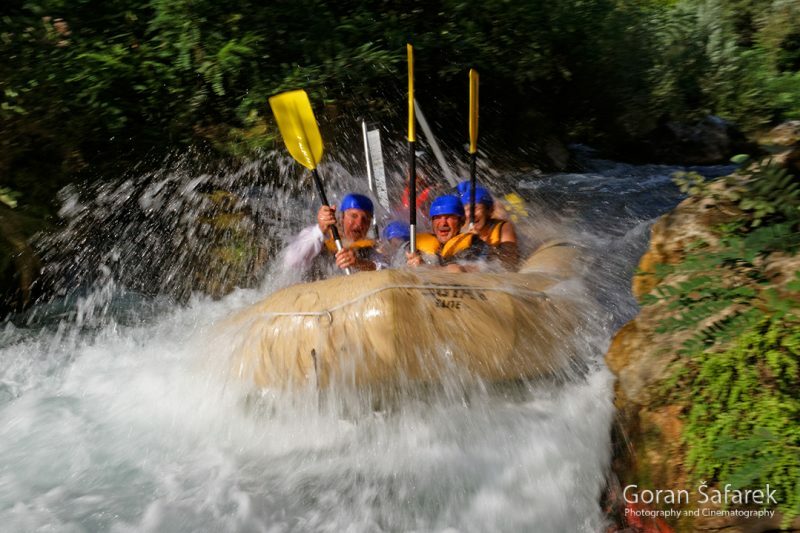 River rafting sports are carried out where many rapids are present in the course. A system of grading has been developed which allows rafters to assess and compare certain rivers. This system is known as The International River Grading System. Grade I: Easy Rivers that are flat with slow-moving water and the occasional small or simple rapid. Grade II: Novice Rivers that frequently have rapids which are moderately sized with small and simple waves and eddies. Grade III: Intermediate For a rafter with some training and proficiency, these rivers are easily navigated. There will be a number of rapids that have abnormal and irregular waves. There may even be a series of steps with a steep gradient that must be done. Grade IV: Advanced These rivers are considered to be very challenging, with long stretches of rapids with irregular waves. Grade V: Expert These rivers have all the same issues as grade IV does, however it is going to be more extreme. Meaning the waves are larger, drops steeper, and rapids more violent and less predictable.